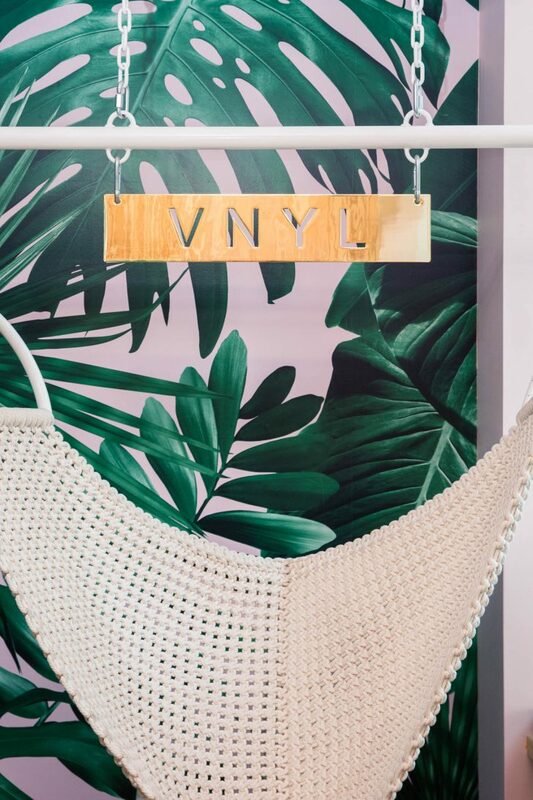 You'll also never want to leave. 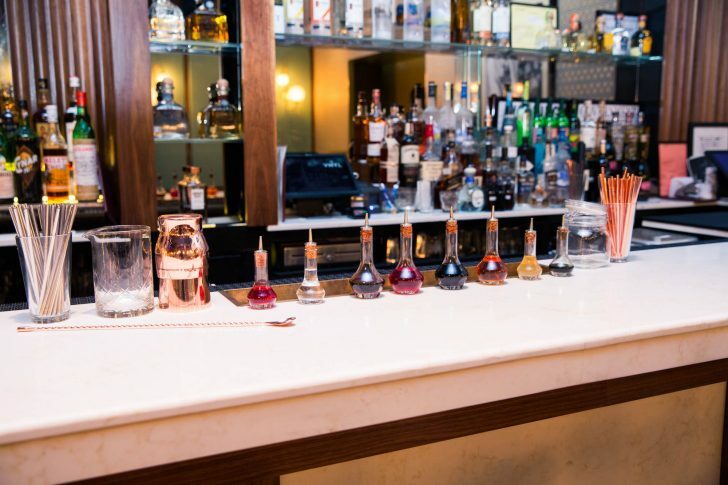 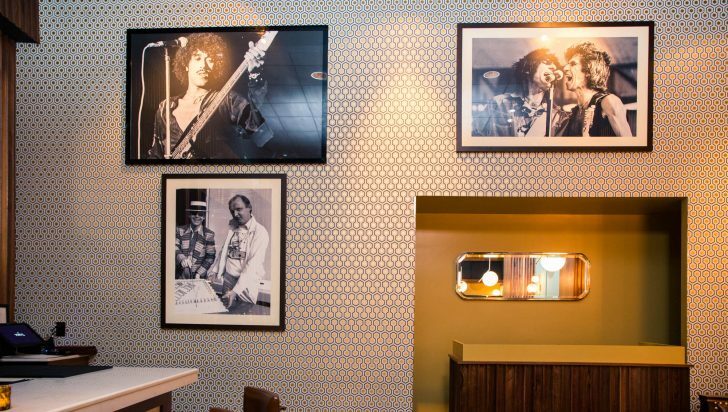 This four-level, 70’s themed bar can only be described as magical. 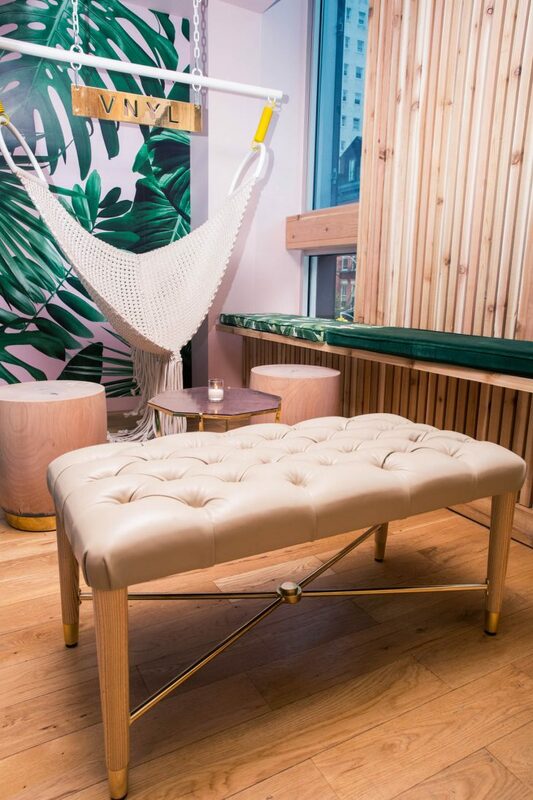 The interiors were designed by Sarah Abdallah of Function Creative Design and we are over here applauding her. 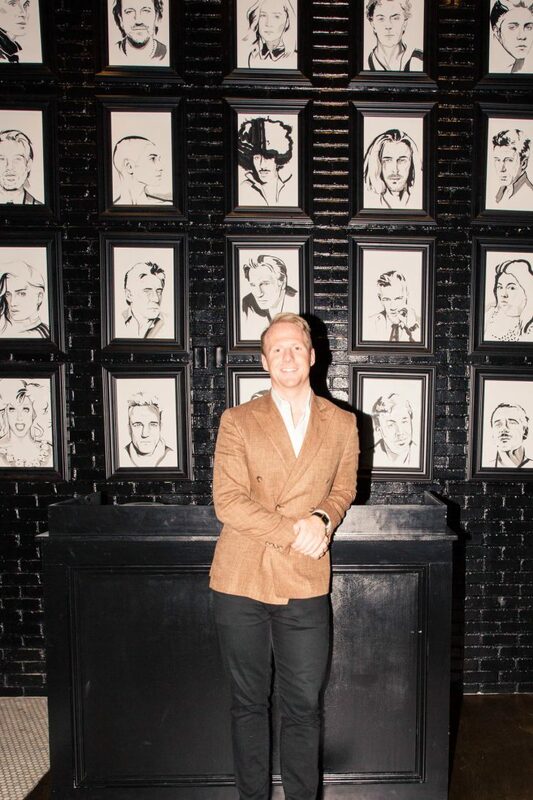 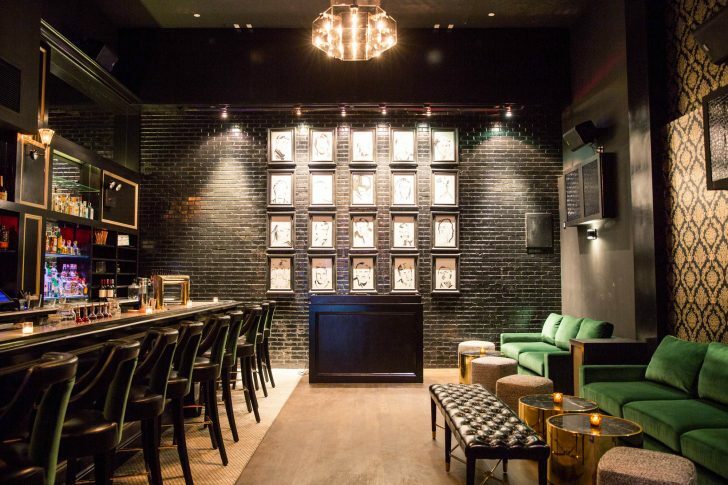 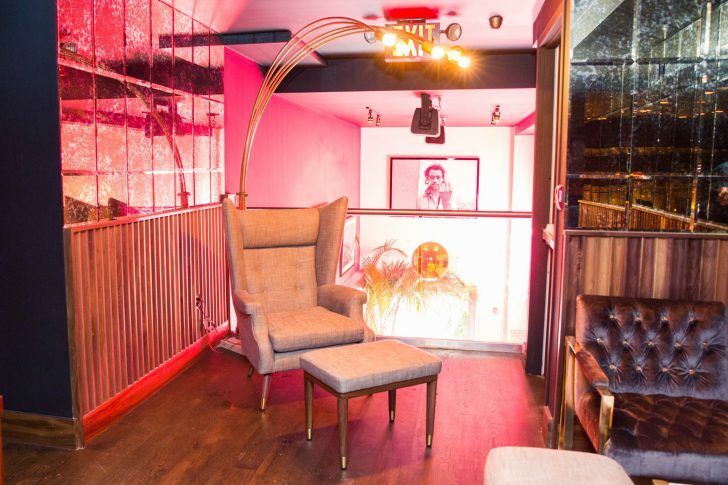 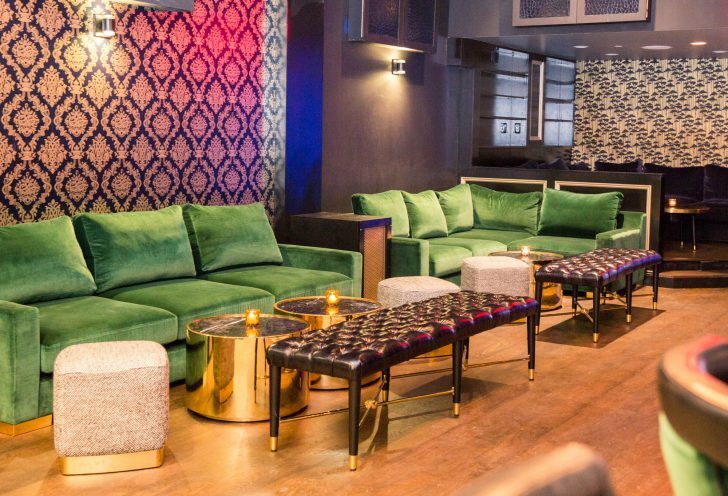 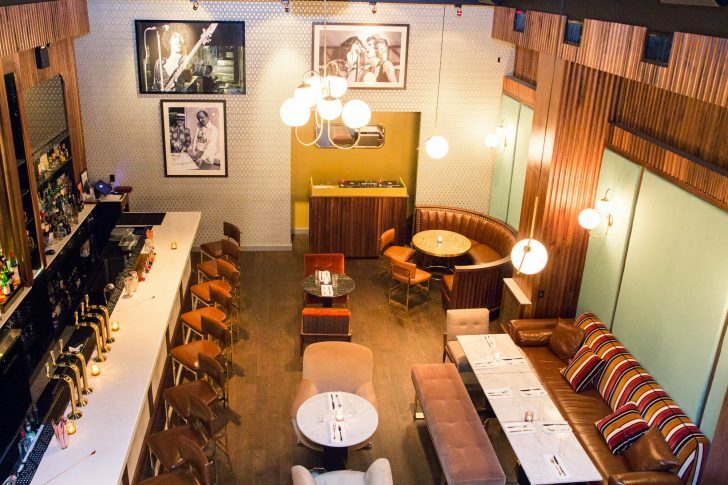 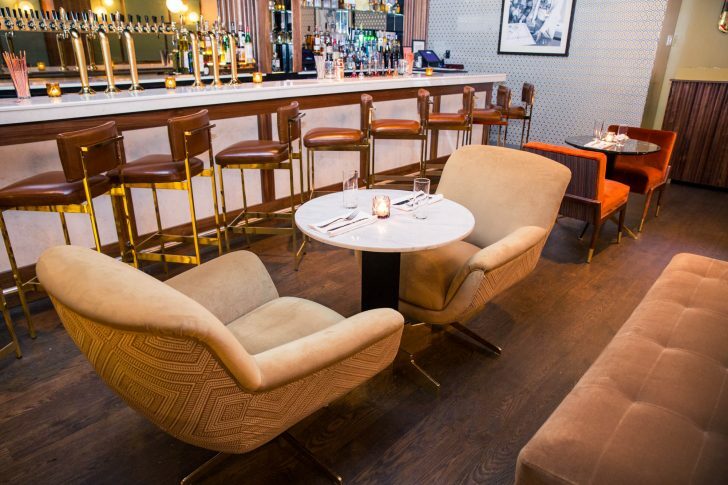 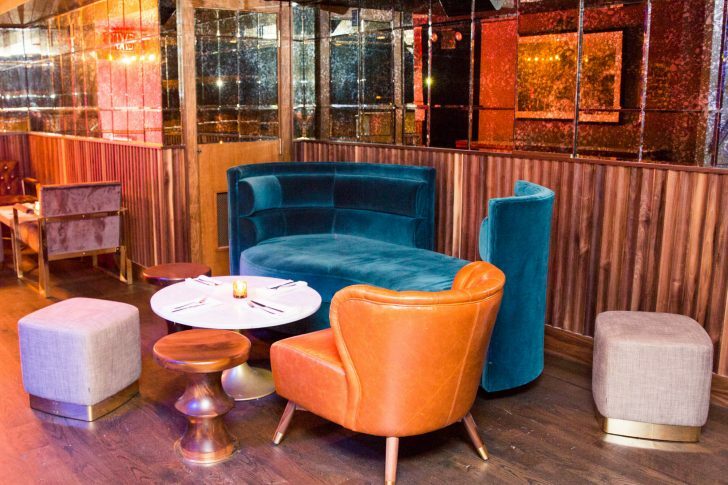 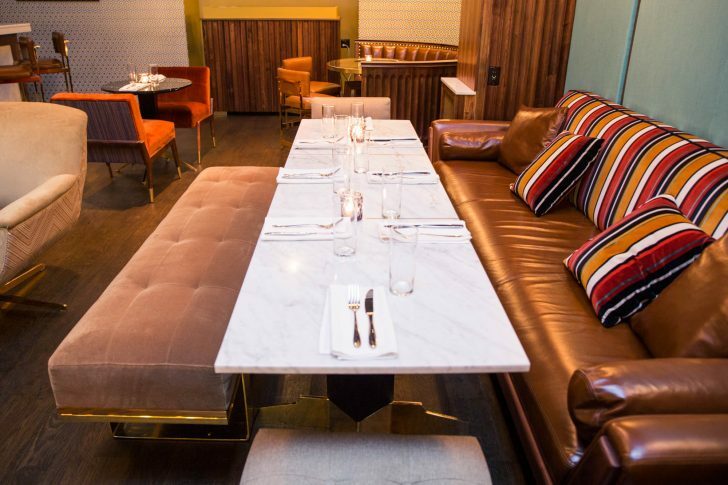 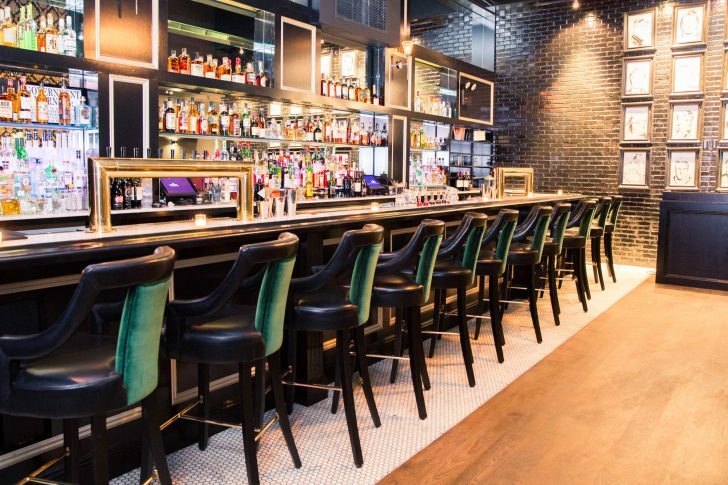 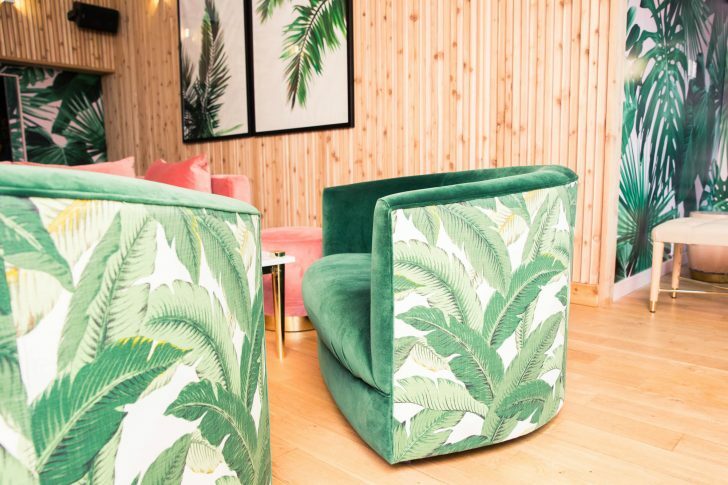 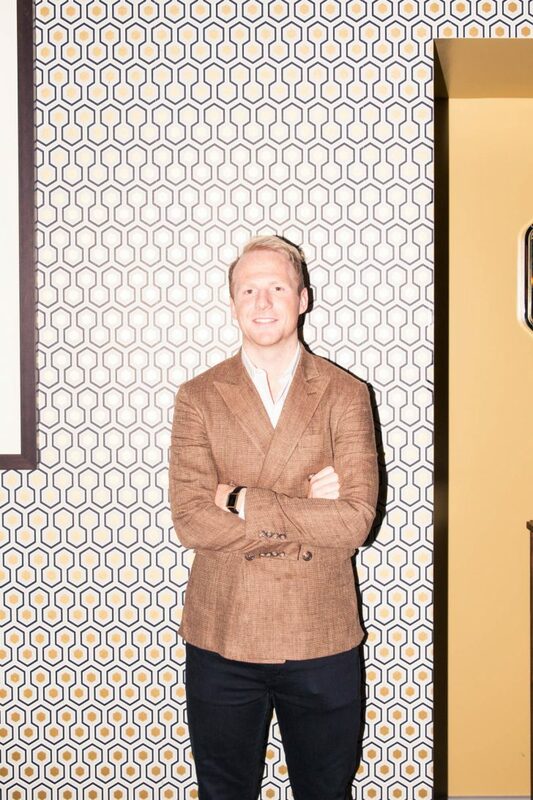 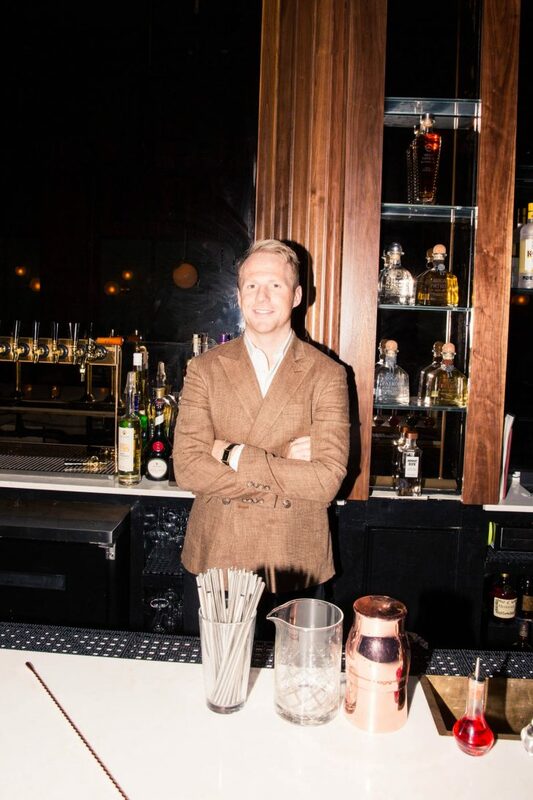 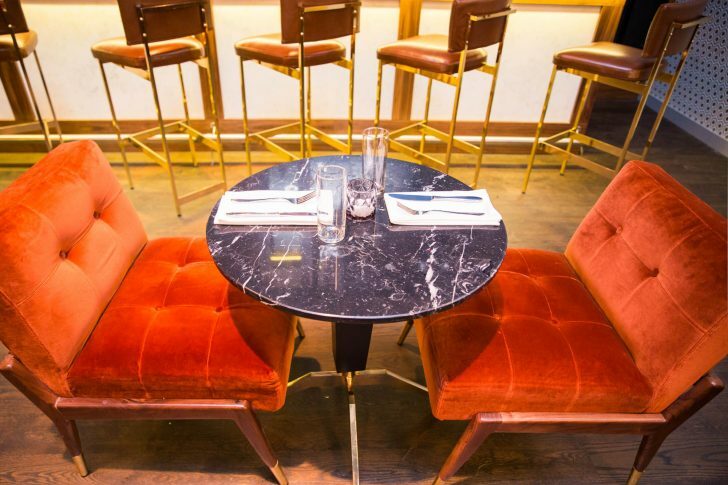 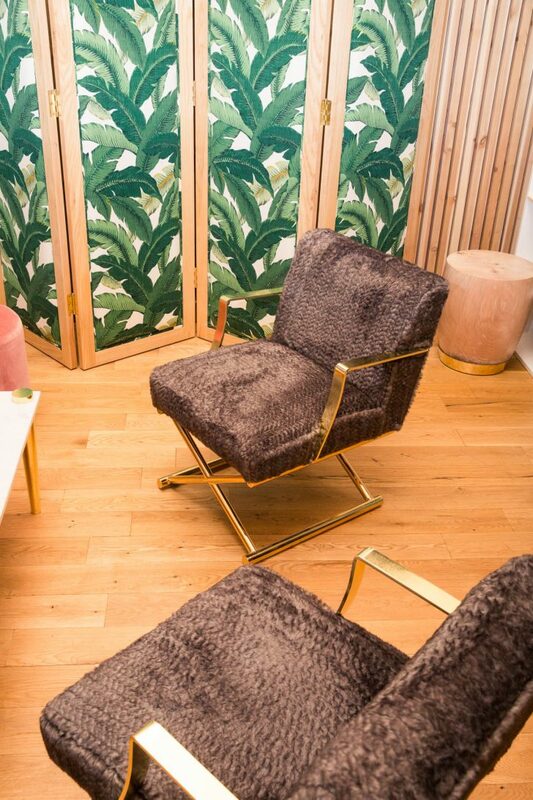 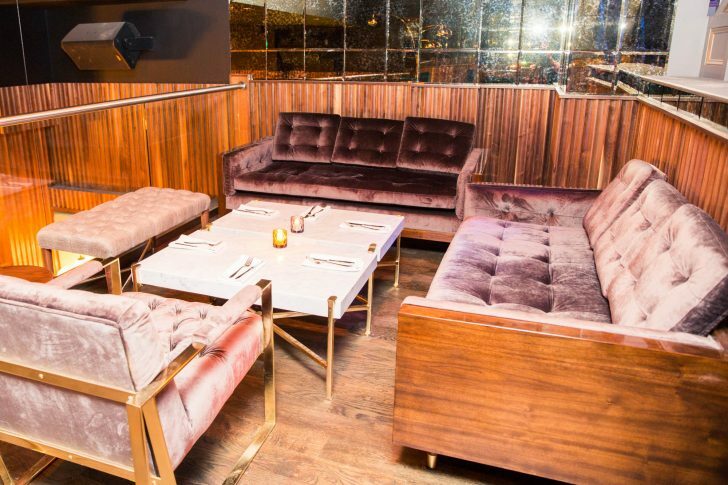 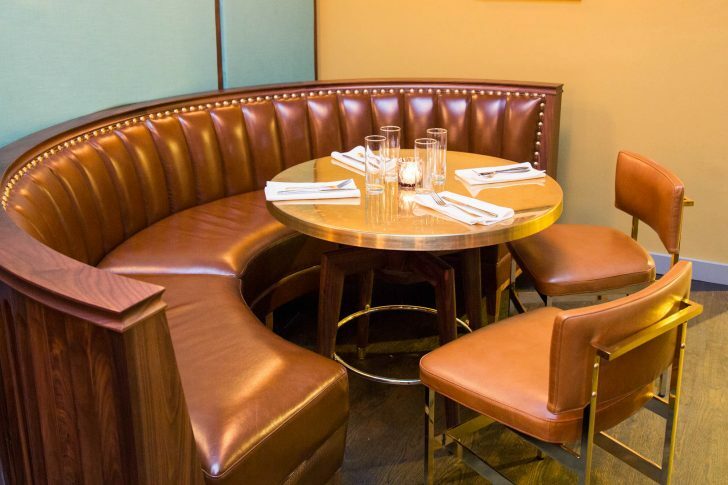 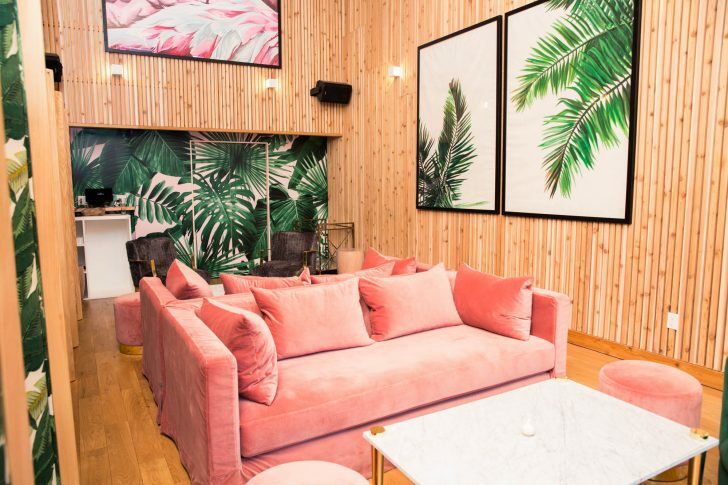 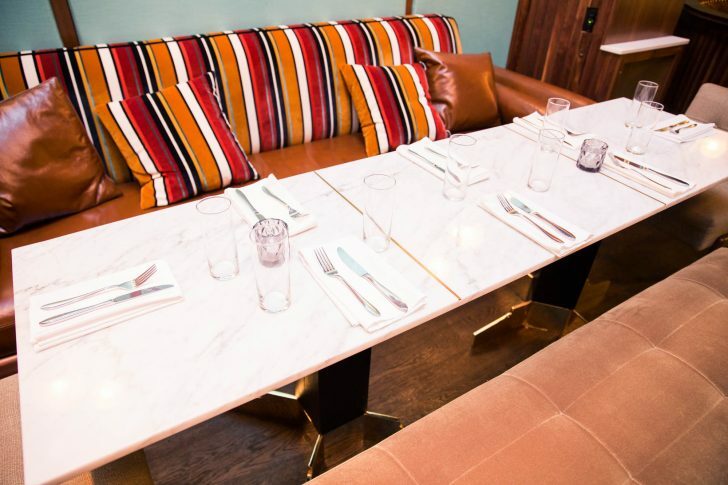 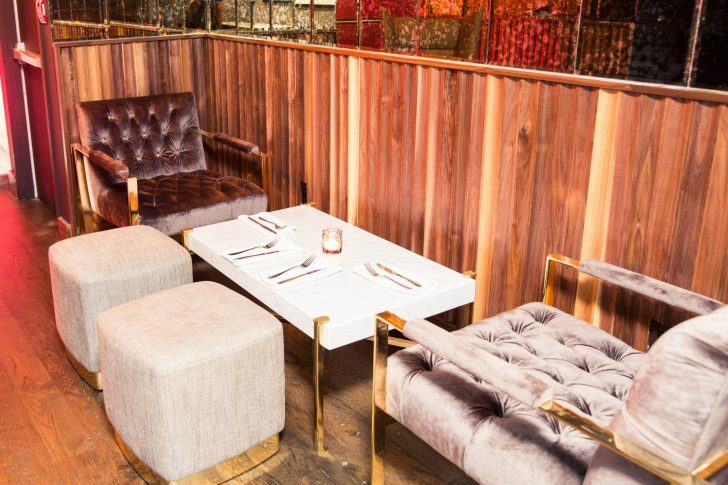 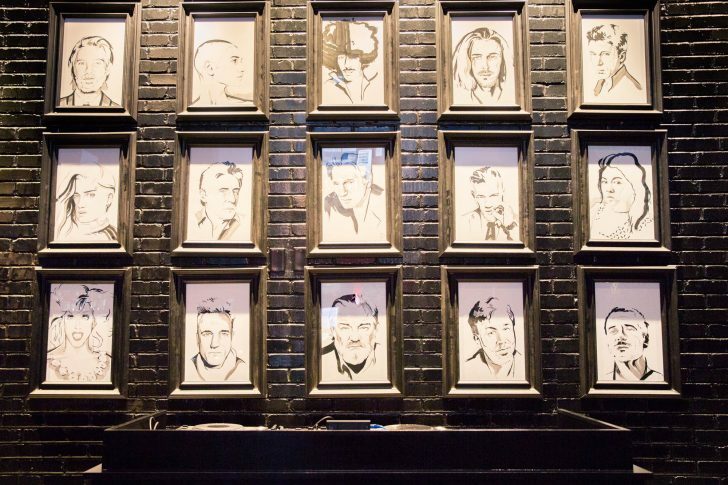 With a ‘Champagne Room’ adorned with a mix of large leaf print wallpaper and cedar walls, millennial-pink velvet couches, and disco balls, plus a darker, more cozy ‘Black Rose Room’ (complete with sketches of famous stars—who happen to be Irish—on the back wall), there’s no reason this shouldn’t be your next date night spot. 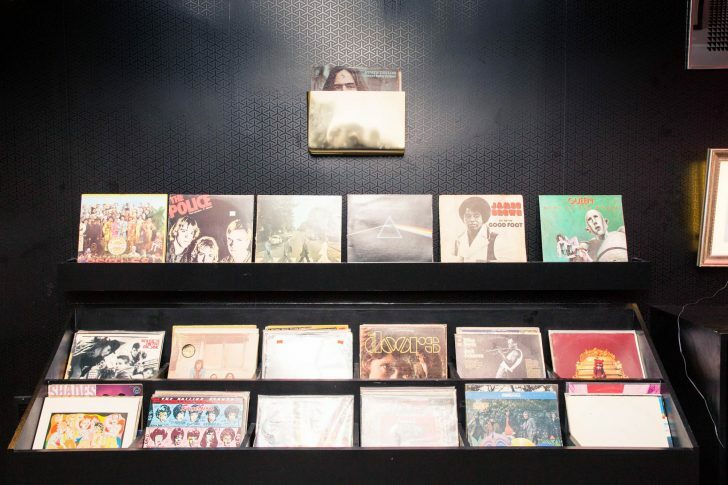 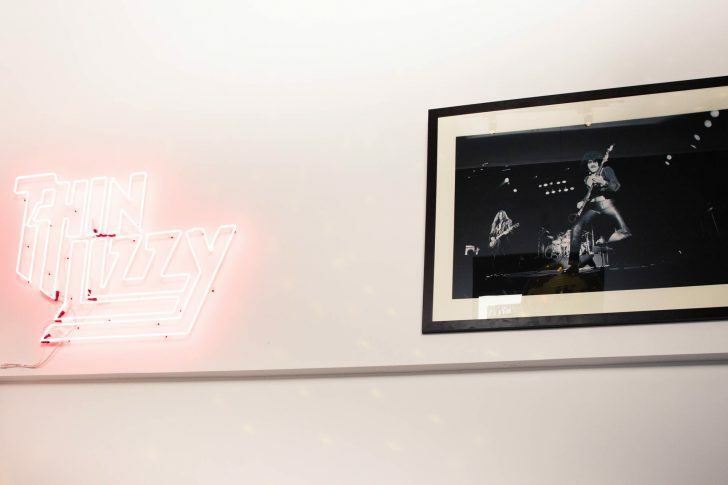 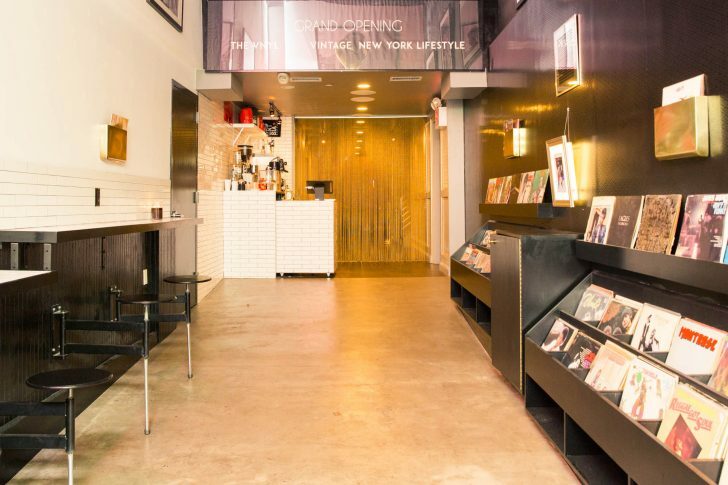 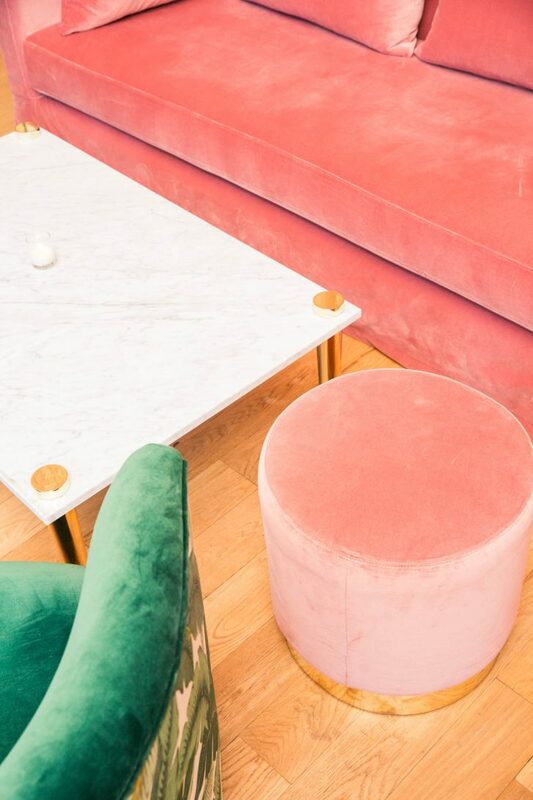 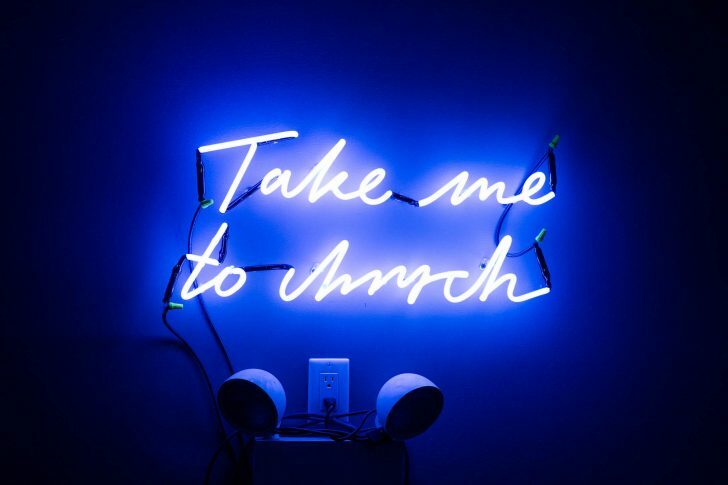 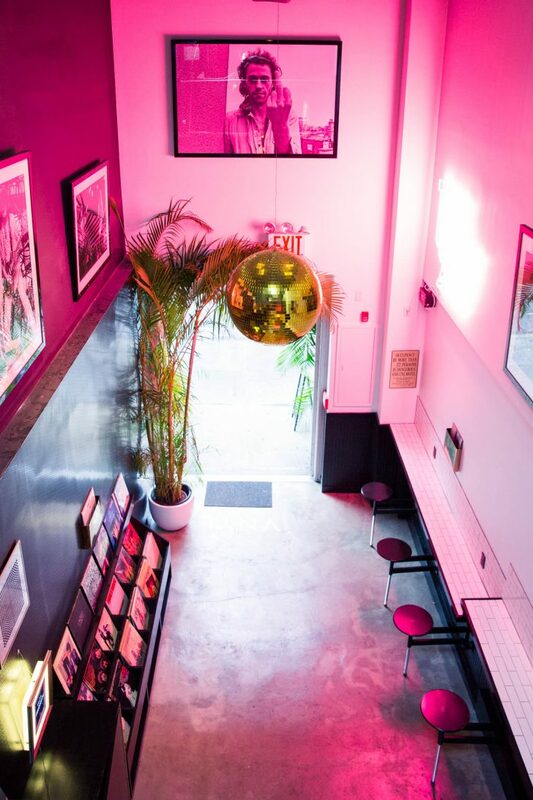 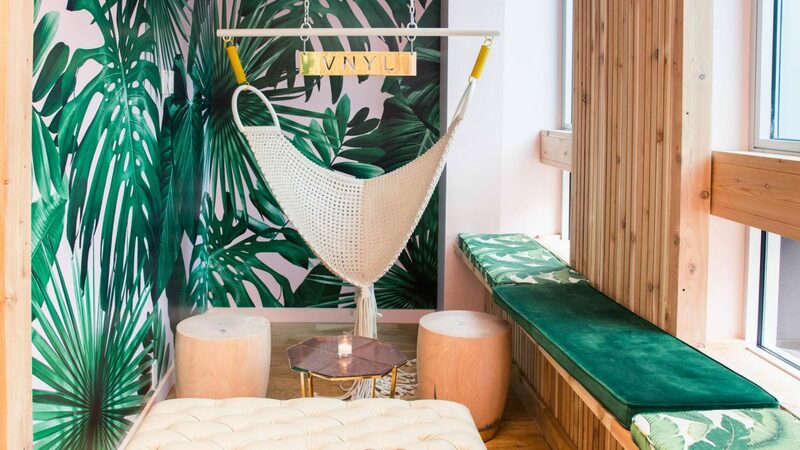 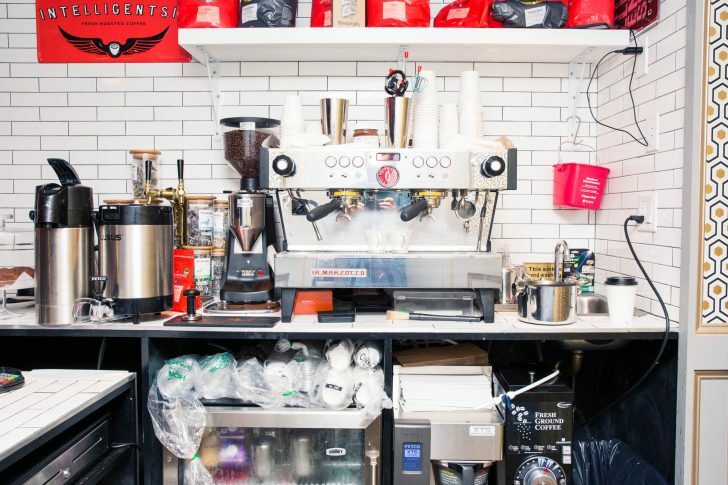 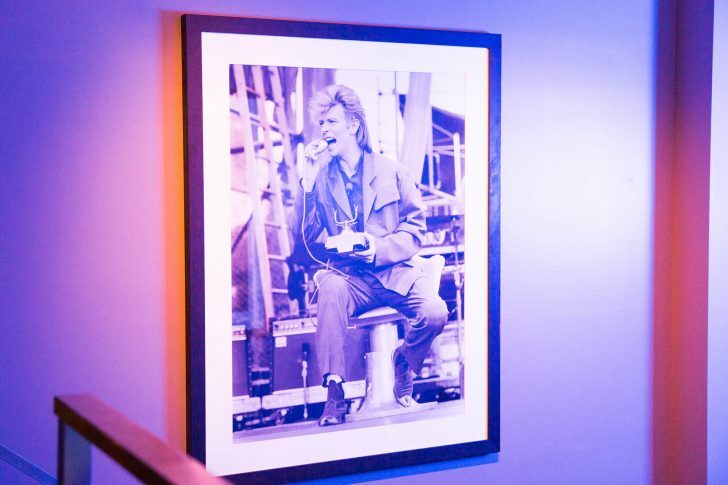 Add all of this to the fact that the front room, which is part coffee shop, part record store, was curated by Adrian Grenier, and we bet you’re already Google-ing directions to this surreal lifestyle venue (we don’t blame you). 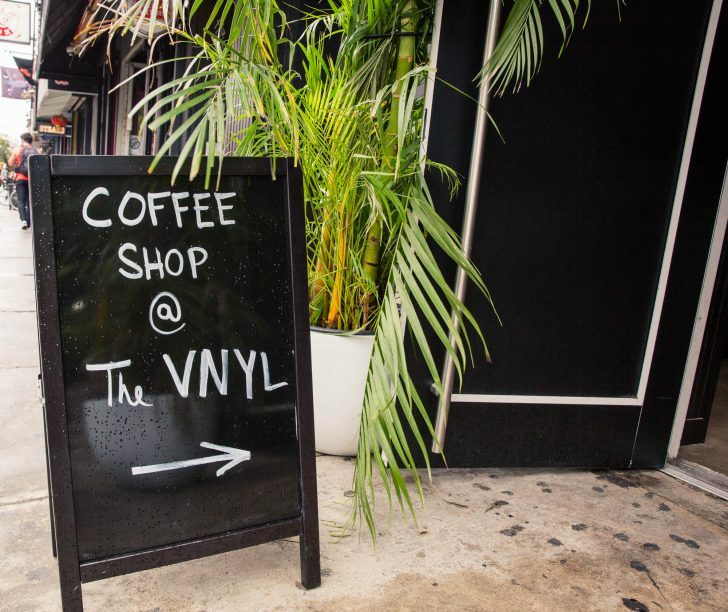 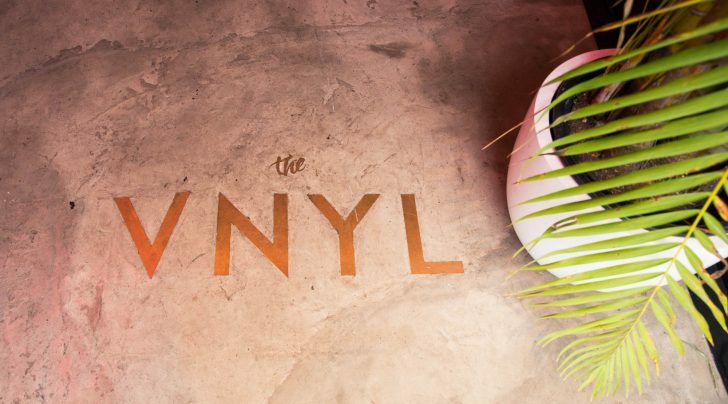 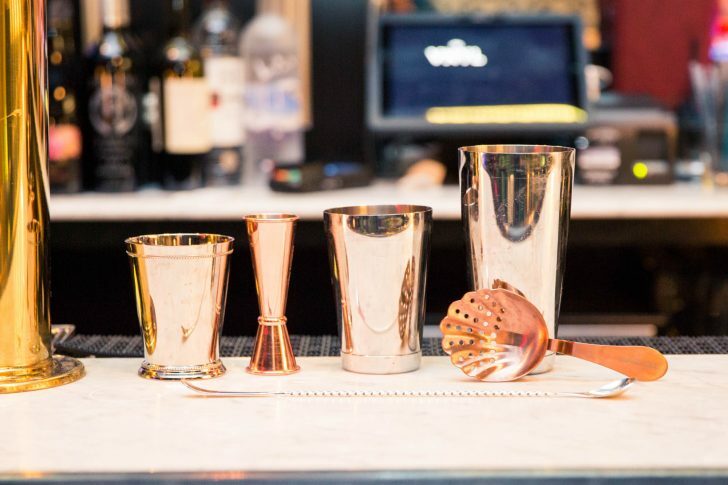 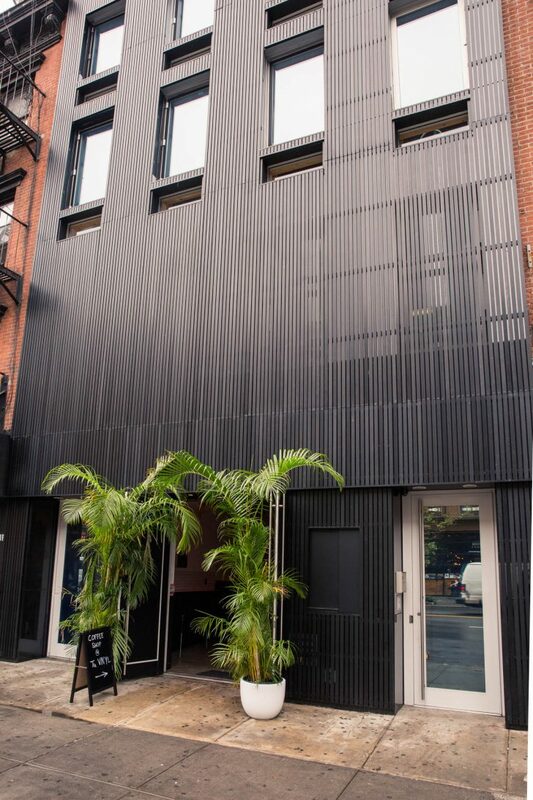 The VNYL, 100 3rd Ave, New York City.